Cincinnati artist Kenny Bryant smokes out the competition with the new Cannon Jones shot video for the buzzworthy track, “2 Blunts”. After many audio only appearances on NHDub, Cincinnati hip hop acts Kenny Bryant and Hapless have teamed up to bring us a visual for their collaboration on “I’ll Quit Smoking”. The struggles, and victories, of being a stoner are well documented on the fun track. 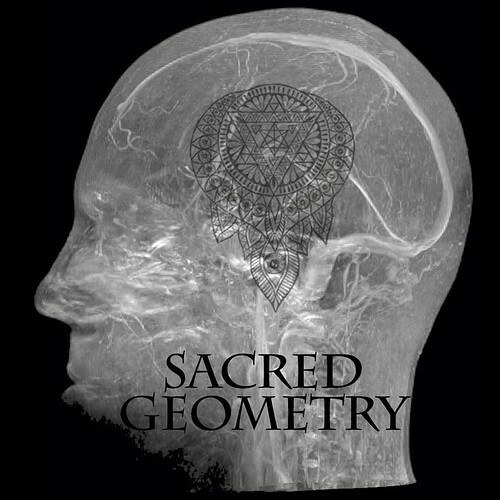 Now available on iTunes, “I’ll Quit Smoking” can be found on Kenny Bryant’s latest album, Sacred Geometry. 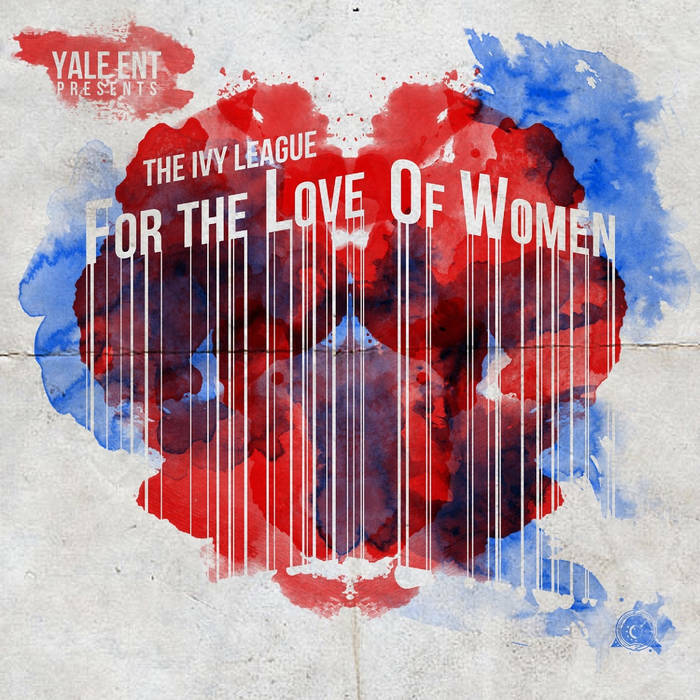 Truly more than a mixtape title, the upcoming project we are putting together at NHWWW is a definite “WorldWide” experience. C Rock Beats, who hails from South Africa has once again teamed with frequent collaborator, California MC Simile. This time however, they are not alone on the track. 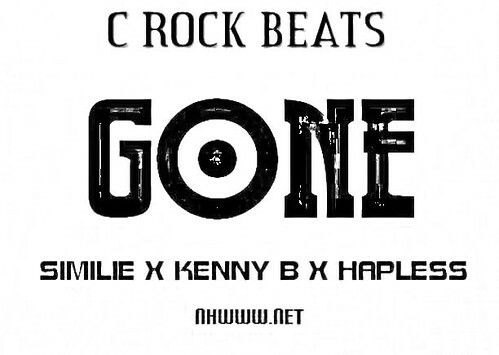 Both out of Cincinnati, Kenny B and Hapless join Similie on the C Rock production. 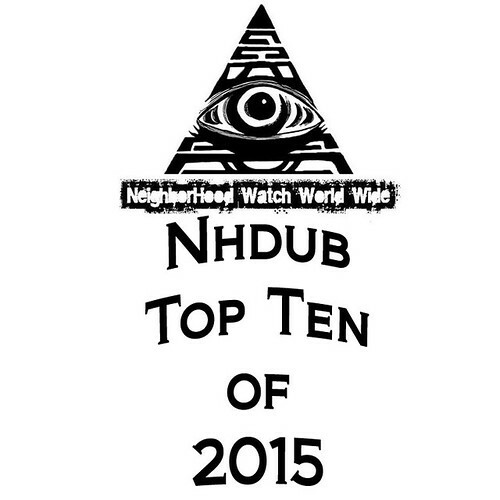 Exclusive beats from C Rock can be found on NHWWW, keep an eye out for the upcoming WorldWide mixtape as well as past and future releases from these talented artists.